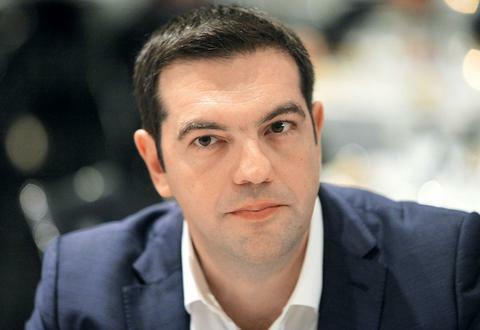 Prime Minister Alexis Tsipras will visit New York to participate in the proceedings of the UN General Assembly. He will be accompanied by Foreign Minister Nikos Kotzias, Digital Policy Minister Nikos Pappas, Alternate Finance Minister Giorgos Chouliarakis and deputy minister to the prime minister Dimitris Liakos. According to diplomatic sources, the exit from the memoranda gives increased momentum and interest in the prospects of the Greek economy, while the Skopje issue reinforces the recognition of Greece’s role as a regional factor of stability and growth in the region. Prime Minister Alexis Tsipras’ programme – who will speak at the 73rd session of the UN General Assembly on Friday afternoon – also includes meetings with institutional investors. On Monday, Tsipras will address the Nelson Mandela Peace UN Summit and in the evening he will attend a reception held by US President Donald Trump in honour of the heads of delegations taking part in the UNGA. On Tuesday, he will attend the event to welcome the heads of delegations. The prime minister’s meeting with the UN Secretary-General is scheduled for Thursday afternoon. He may also have a bilateral meeting with Turkish President Recep Tayyip Erdogan. Emphasis will also be given on contacts with large financial institutions such as Bank of America, Merrill Lynch and Morgan Stanley. He will also participate in Concordia annual conference.